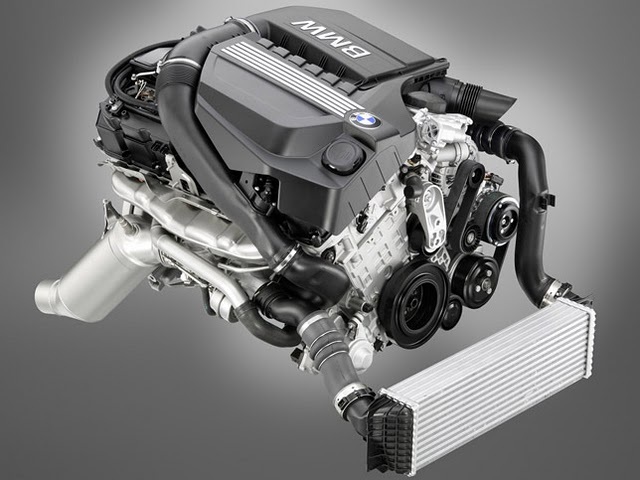 SFBMWcoding is now proud to offer the BMW Performance Power Kit (PPK) software upgrade for N55 engines! Looking for the Performance Power Kit for N54 Engines? If you’re in love with your current BMW but just want a little more “kick in the pants,” look to the BMW N55 PPK (N55 Performance Power Kit)! This BMW factory aftermarket software upgrade maintains the emissions ratings and fuel consumption of the stock factory software, while increasing the N55 output performance. As the software is provided by BMW, upgrading your vehicle with the BMW N55 PPK won’t void your warranty or cause any issues when bringing your car to the dealership for service (or smog!). What is the BMW N55 Performance Power Kit? Falling under the moniker of the BMW ‘Performance Power Kit’ range, the software upgrade for the venerable BMW 3.0L N55 adds an additional 20 hp (15kW) and 37 lb-ft (50Nm) of torque. In reference, the stock N55 engine without PPK installed, delivers 306hp (225kW) and 295lb-ft (400Nm) of torque. 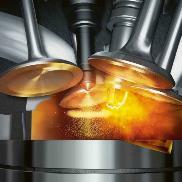 Are you experiencing turbo lag? 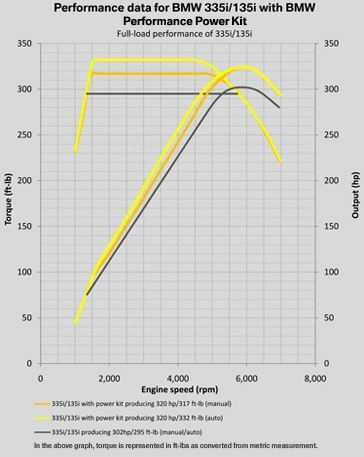 If you are experiencing turbo lag with your 135 (E82/88) and don’t want to pay for the cost and hassle of a Cobb or JB4, the N55 PPK software upgrade will fix that. Most users report that the N55 PPK is what the vehicle should have been, straight from the factory. I thought the N55 PPK included additional cooling hardware? A dealership installed N55 Performance Power Kit typically includes a new electric fan, radiator hoses, and secondary radiator. While these additional pieces of hardware may be desirable for warmer climates and track-like running conditions, they are not immediately necessary. In fact, most individuals who purchase and run more aggressive tunes on their Cobb or JB4 aftermarket ECU flashes don’t run these additional cooling peripherals and suffer no ill effects. We only offer the software upgrade and do not include any hardware or hardware installation. Sounds great! Will it work on my BMW? SFBMWcoding offers the BMW Performance Power Kit for N55 equipped vehicles produced up to and including 02/2012 (we cannot flash vehicles with build dates 03/2012+). Compatible BMW models are the BMW 135 (E82/88), and BMW 335i (E90/E92/E93). If requesting a quote from us, please include the last 7 digits of your VIN. Do I need to drop off my BMW? If you can spare half an hour, you wont need to. It just takes 30 minutes to upgrade the stock software on your BMW to the N55 Performance Power Kit. Anything else I need to do to prepare for the N55 software upgrade? We ask that your vehicle does not exhibit any vehicle fault codes at wide open throttle. Prior to your appointment, please do three runs at WOT cycling through each gear to test if there are any issues (a common fault is 30FF). We strongly recommend repairing any issues which cause fault codes or limp mode at WOT before installing the software upgrade. Will this software upgrade interfere with my Cobb or JB4? We like to use the newest N55 PPK ZB number for upgrading the software for the N55, in the event you have a Cobb or JB4 installed, please let us know so we can use a compatible version which works with your hardware. What if I don’t like the new changes with the new N55 PPK upgrade? In the very slim chance that you do not like the upgraded increased horsepower and torque from the N55 PPK tune, we make a backup of your stock ECU and can easily revert back to it in case you are not satisfied. I want this, but I don’t live in the San Francisco bay area, do you provide this service remotely? Yes, just send us an email with your year, model, and the last 7 digits of your VIN# for us to verify compatibility.